The MIPRO AT-100A, Circularly polarized antenna, is a highly directional solution for both transmitting and receiving RF signals across the UHF 470-1,000 MHz bandwidth with up to 8 dBi antenna gain. 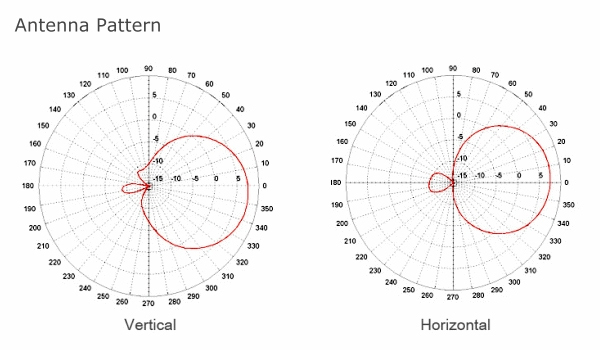 The AT-100A’s directional focus in the vertical and horizontal planes effectively reduces the polarization loss of the antenna improving signal strength and signal stability. It’s anti-interference performance reduces RF interference and signal drop-outs. The AT-100A is waterproof and weather resistant. 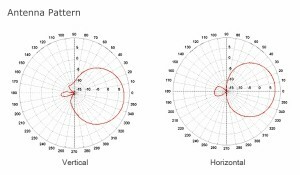 It is a vital component in complicated and demanding RF environments when using wireless microphones and wireless monitor systems. It is ideal for both Indoor and outdoor professional wireless applications. It is certified to the latest CE/FCC telecom regulations. Dimensions (W x H x D): 350 x 350 x 225mm / 13.8 x 13.8 x 8.8"